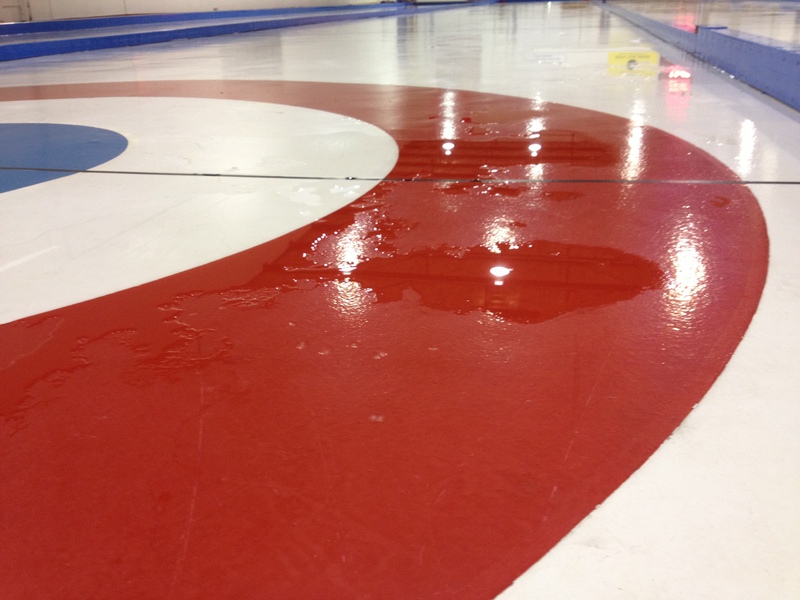 The ice is out and season 2012-13 is over at Marpole Curling Club. On behalf of the staff and volunteers, thank you to all the amazing members, new and pro, that have chosen to curl at Marpole Curling Club and make it their home on ice. We hope that you have a fantastic summer and we look forward to a new season in September. 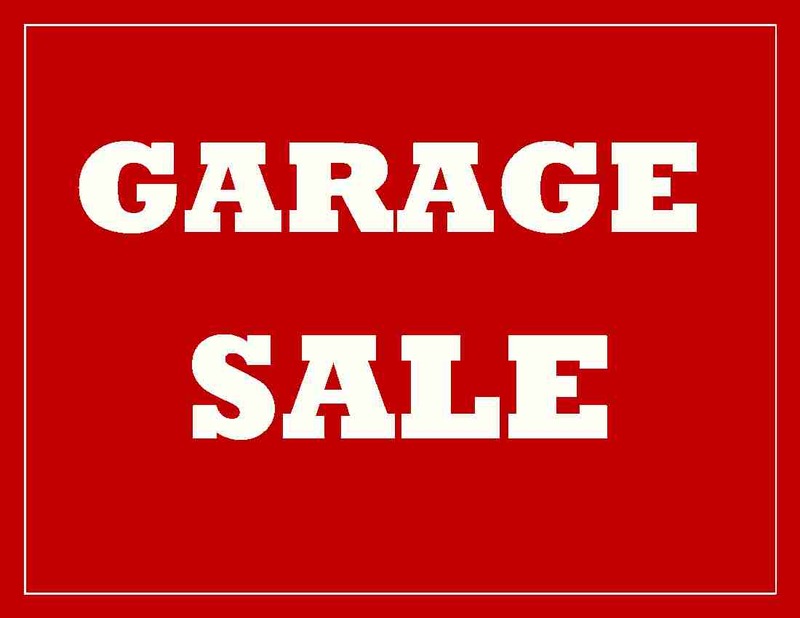 It’s that time of year again, the Marpole Curling Club Foundation’s annual Garage sale is taking place May 4th and 5th beginning at 9:00am and going to 4:00pm. Bring your donations to the club anytime after April 8th. Just call the club, 604-327-3400, or Connie or Ken Bailey at 604-278-0361, to make sure someone will be there to accept them. No clothes, skis or TV’s please! Then, C’mon down on May 4th and May 5th to find those treasures you have been searching for and enjoy the BBQ while you are at it.